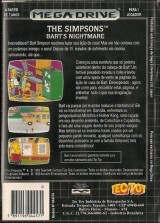 Simpsons, The : Bart's Nightmare	Contribute! 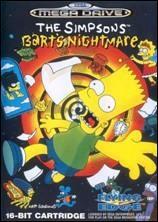 Simpsons, The: Bart's Nightmare	Contribute! 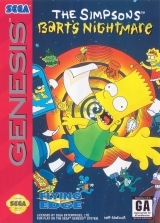 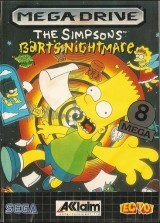 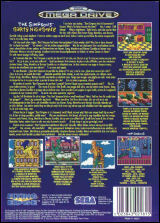 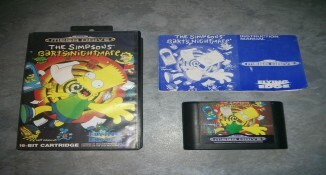 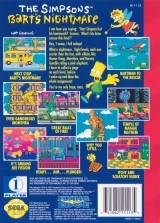 Simpson's, The: Bart's Nightmare	Contribute!